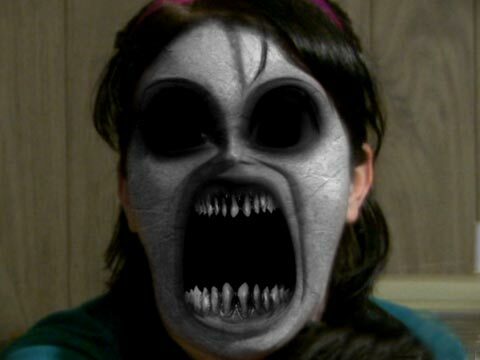 A group of kids have created a trilogy of funny videos showing themselves being very scary. Of course the scariness is aided by the use of some computer graphics but the videos are quite good and all three offer an amusing twist. Watch the trilogy of scary faces videos here, but be warned they are pretty scary. This first video is the most popular of the three and has received almost 40 million views on youtube. These other two have still been popular with youtube views reaching just under the 20 million mark.